A 3 phase inspection process is conducted to make sure that major construction defects within your house are not covered up. 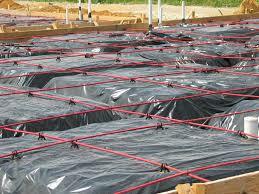 **The first phase inspection is conducted prior to your concrete being poured (Pre-pour Inspection). **The second phase inspection is conducted prior to the interior walls and insulation being installed (Framing Inspection). 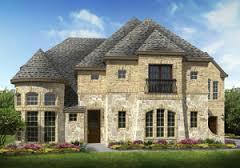 **The final inspection is conducted after the home is complete, usually around the time of walk-through, when you walk with your builder and place blue tape on defects (Final Inspection). The first phase inspection is done before concrete is poured for the foundation. This allows your inspector to view the grade beam, plumbing and foundation reinforcement and rebars. 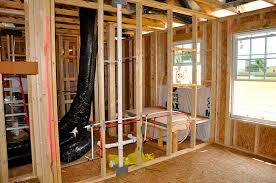 ​​The second phase inspection is done before drywall and insulation is installed. This inspection review the house including framing, windows, electrical distribution system, plumbing, duct, vents for the HVAC and kitchen appliances. Another picture of second phase inspection. ​Your final walk through with the builder is primarily a review of cosmetic features of the house but your final inspection will focus on structural, operational and safety issues. 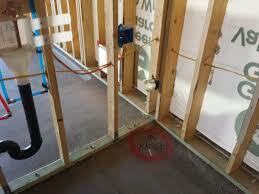 This inspection is conducted before you have your final walk-through with the builder " blue tape walk ". Your inspector will examine exterior and interior of the house including drainage, roof, attic, insulation, finished walls, windows, doors, ceilings and floors as well as the installation and operation of the electrical, plumbing and HVAC systems.